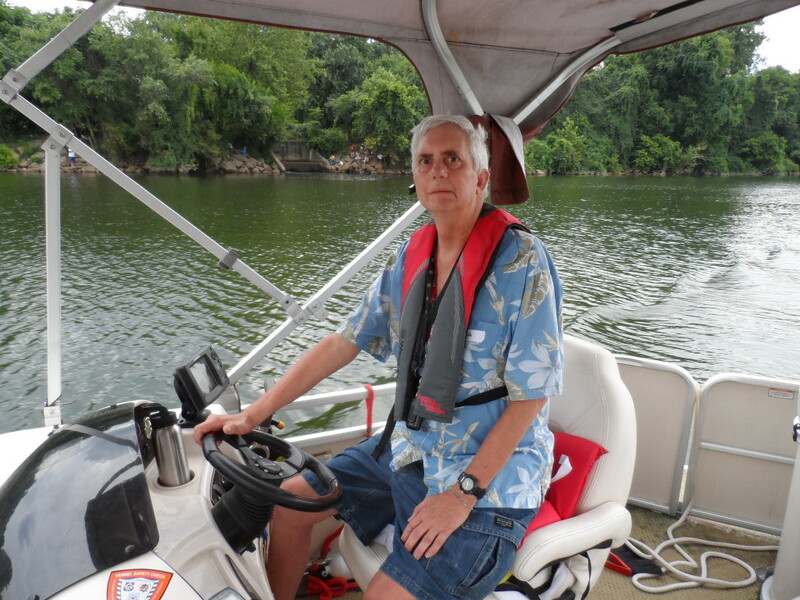 003: Accessible boating on the James River – Glass Half Full with Leslie Krongold, Ed.D. Ted Abbott is making his dreams come true in Virginia. He started a nonprofit organization, Sailing 4 All, to provide recreational opportunities for people with disabilities, youth at risk, and other individuals with special needs. If you’re in the San Francisco area, check out the Bay Area Association of Disabled Sailors; in Maryland there’s Chesapeake Region Accessible Boating; and in South Florida there’s the Freedom Waters Foundation. On a national level there’s Disabled Sports USA. While related to sailing, a friend of mine diagnosed with Parkinson’s disease found this book, Go Anyway: Sailing Around the World with Parkinson’s, very inspirational. Please share this podcast with friends and family. Thanks!